The screenshot itself looks promising and the fact that it says outright that it’s “subject to change” is the kind of professional transparency you want from a Kickstarter. The stretch goals listed on their Kickstarter go all the way up to 11 million dollars featuring another battle expansion and several extra/expanded mini-games and areas. Hopefully the potential extra work doesn’t slow things down too much as the game has already been delayed from late 2018 to 2019. Also mentioned in this update is the fact that “the Toy Capsule Box Set is now available through Fangamer! [Fans can] get the Ryo, Shenhua, Chai and Forklift set as either an add-on or upgrade.” So fans can continue to satiate their Shenmue fandom. 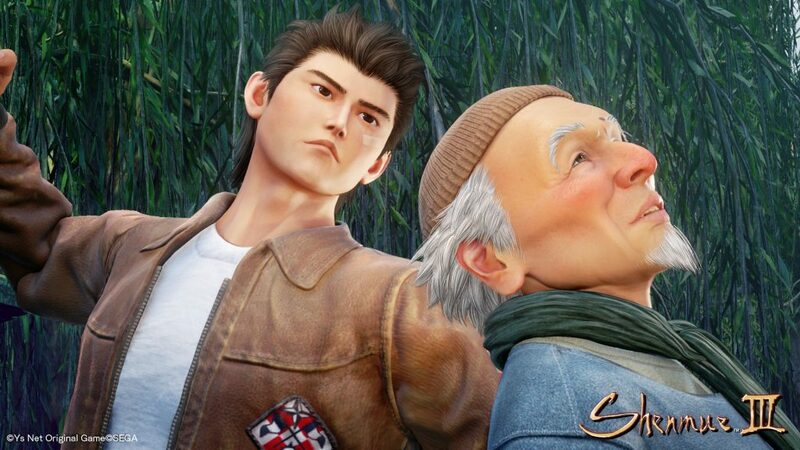 Plus the Shenmue I & II rerelease is set for August 21st, giving fans plenty to look forward to.